This entry was posted in art, films, Life and tagged animation, artist, Blogging101, California, costume designing, fashion, film, Film editor, filmeditor, Hollywood, japan, Newblogger, photograph, Sanfrancisco, television, voiceover by avsweb. Bookmark the permalink. 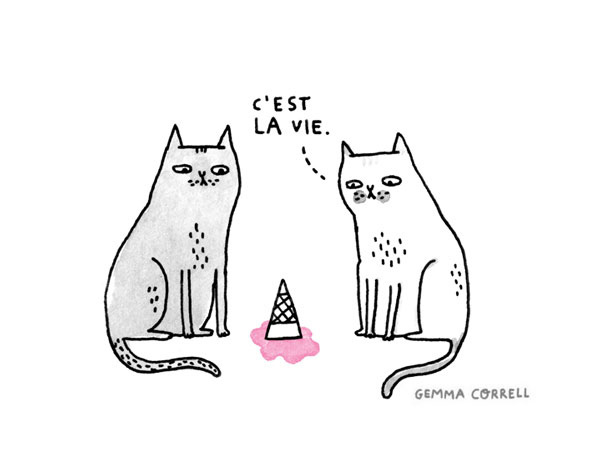 One of my favourite French sayings. Thanks for the gentle reminder!